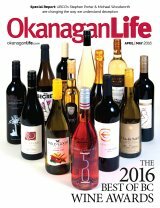 The Okanagan Wine Festivals Society and Sun Peaks Resort will host the Winter Okanagan Wine Festival this coming January. Now in its 21st year, the festival will run from January 11 to 20, 2019.. This celebration of fine wine and local cuisine is complemented by one of Canada’s best features – legendary winter recreation. 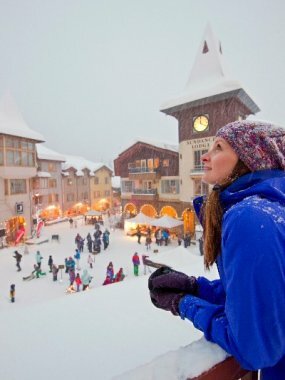 This year’s intimate ten-day festival welcomes guests to enjoy an abundance of snowy outdoor activities paired with innovative wine and food events at the second largest ski resort in Canada. The festival is infused with mountain personality. 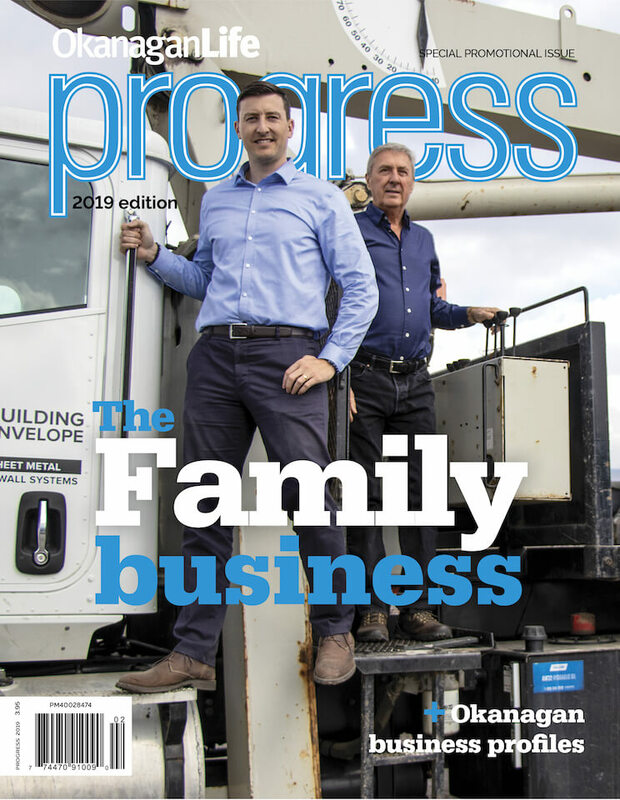 A fan favourite, the famous WestJet Progressive Tasting takes over 650 participants into the mountain air and ski-through village to taste Okanagan wineries’ diverse offerings. And that is only one of over 20 events during 10 days at Sun Peaks Resort. 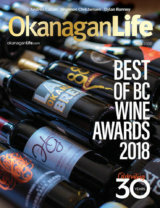 During the Sun Peaks Winter Okanagan Wine Festival, restaurants throughout the alpine village feature uniquely designed menus paired with British Columbia wines. 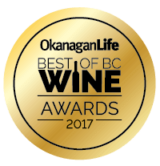 It is a wonderful way to be introduced to the wines of British Columbia and you can try a different restaurant every day. To get full event details, visit sunpeaksresort.com/21st-annual-sun-peaks-winter-okanagan-wine-festival. Tickets can be purchased through Tourism Sun Peaks’ Central Reservations at 1-877-212-7107. 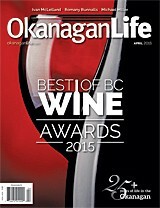 Our May issue features Okanagan Life's Best of BC Wine Awards. 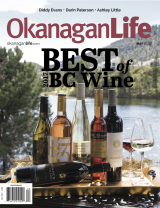 Our April issue presents the Okanagan Life Best of BC Wine awards.